"... it spawned songs as emotionally domineering as Love On The Rocks, Hello Again and the patriotic (and therefore enormously commercial) America." 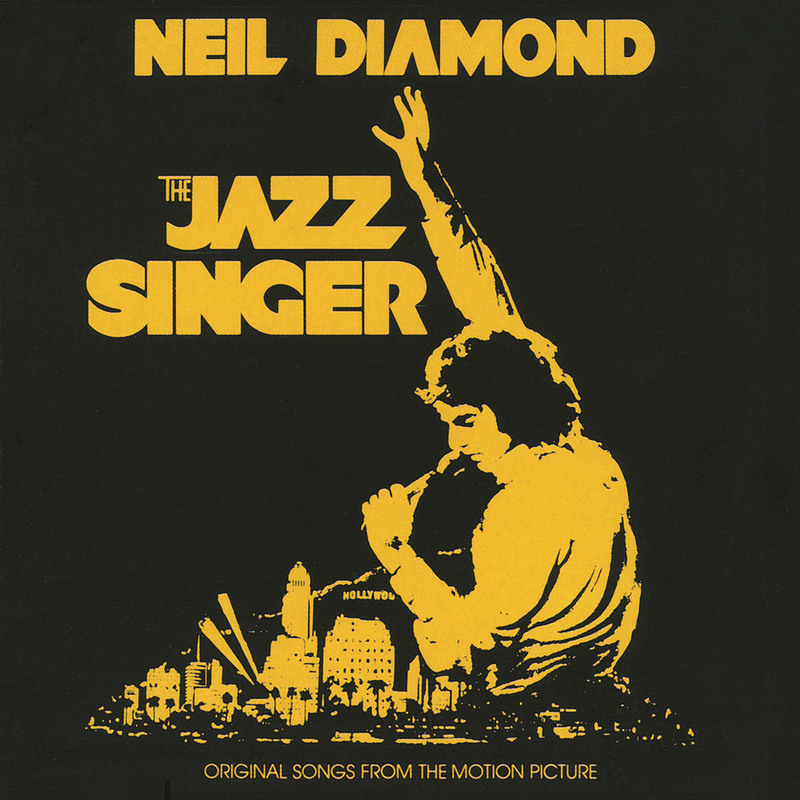 The most successful album of Neil Diamond's entire career remains his soundtrack for the film The Jazz Singer, in which he also starred. Released in late 1980, the LP peaked at number three in both the US and the UK, earned a Grammy nomination, yielded three huge hit singles and has sold over five million copies.